Wage growth at a post-recession high and the lowest unemployment rate since 1969 means good news for retailers in the United States this season. Holiday spending in the U.S. is expected to grow between four and 4.5 percent year-over-year, a slight jump from 2017, according to the Visa Retail Spending Monitor. This Thanksgiving weekend in particular could be the best gift to retailers with 59 percent of holiday shoppers saying they plan to shop over the four days and into Cyber Monday, a big jump from 51 percent in 2013 (according to a recent Visa consumer survey). Black Friday will hold its popularity status, but Thanksgiving Day took a surprising leap to 15 percent of shoppers turning couch time into checkout time (from 10 percent in 2013). 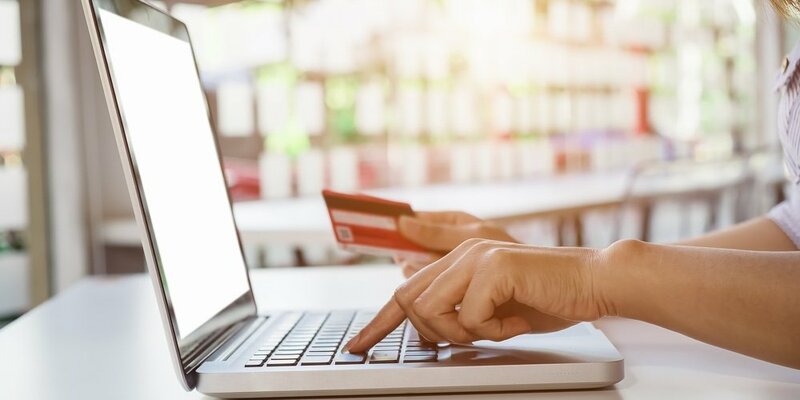 Nearly half of consumers plan to do their holiday shopping online this year, citing reasons like better pricing, convenience and avoiding holiday-cheer-busting crowds. But not all consumers are created equal. If holiday spending trends are similar to 2017, Gen Xers will likely account for the largest share of overall e-commerce spending throughout the holiday weekend. Boomers will likely spend slightly more than all other age groups on Cyber Monday as Gen Xers head back to work. Millennials, while mobile-savvy, have limited purchasing power and that will become apparent this season.